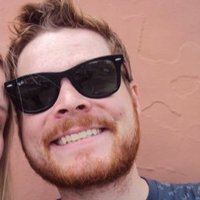 The band announced the move in an official statement earlier today. Luke Rockets has left the Australian pop punk band With Confidence according to a social media post published by the group earlier today (November 13th). 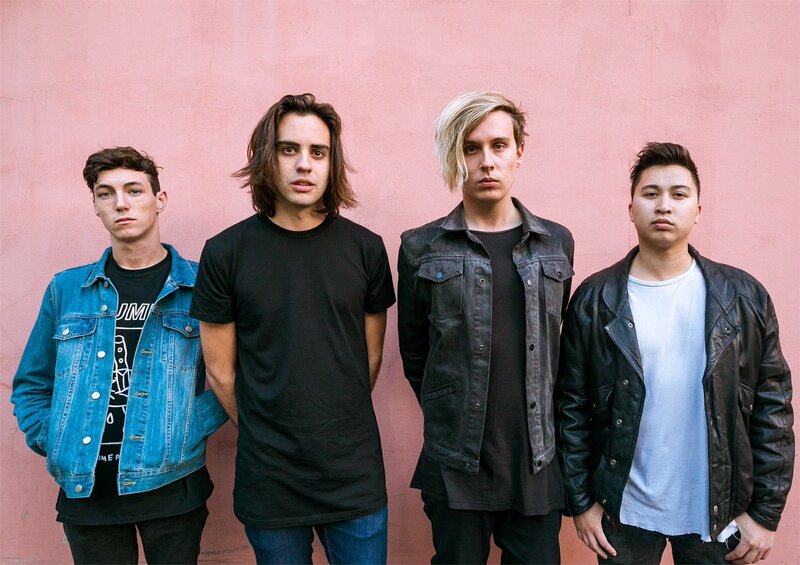 With Confidence shot to fame thanks to a series of support slots with 5 Seconds Of Summer. Their debut album Better Weather was released last year.